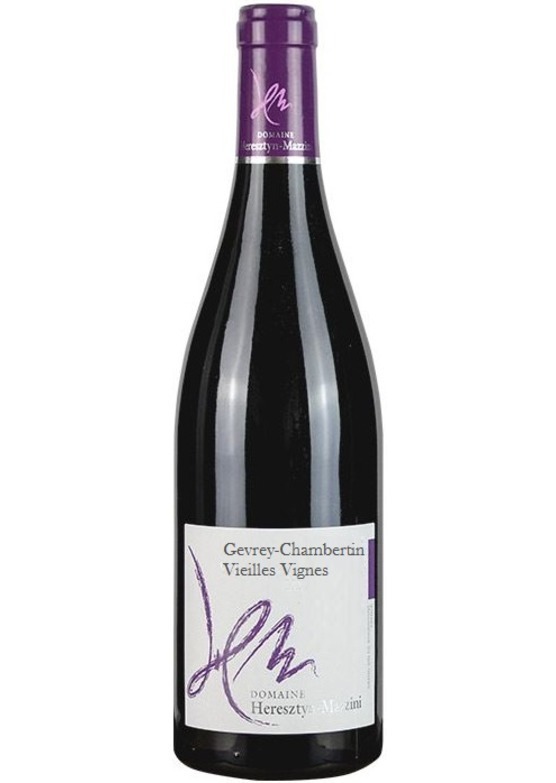 From vines with over 60 years' age, the domaine's old vines Gevrey-Chambertin is simply outstanding. Deeply aromatic pinot noir perfume of mixed summer berries, pink petals and a little vanilla spice, this is so intense and bold in the glass, building towards a palate of such generosity. Violet, spiced Victoria plum and a hint of black cherry pour across the palate offering generosity which masks the wine's ultra-ripe structure.